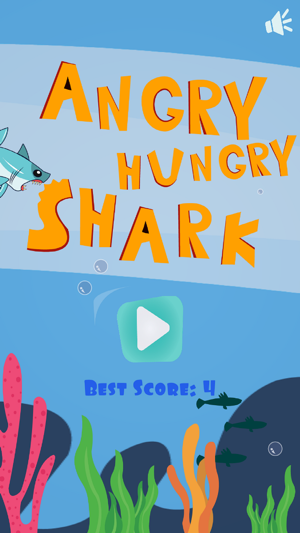 Have fun in this challenging arcade-style action game where you are in control of a hungry mega shark that needs to cross an endless ocean full of obstacles and eat delicious fish along the way to beat your scoring records. 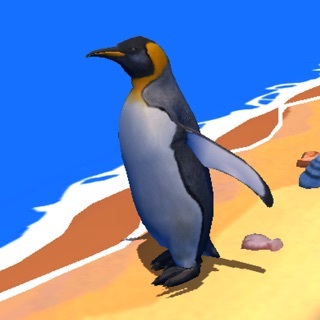 - Play anywhere without the need for a Wi-Fi or mobile network. 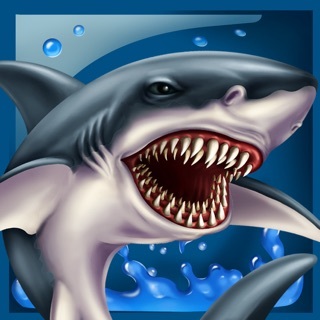 A touch on the screen causes the shark to swim up. Without touches, it descends. 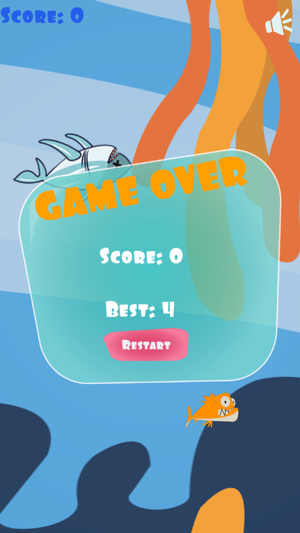 Go through the ocean without touching the obstacles and score on the board eating the fish along the way. 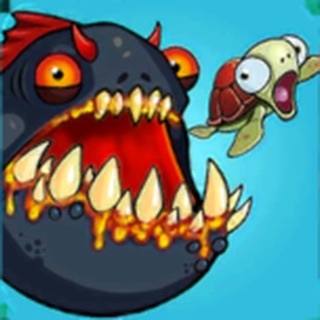 Angry Hungry Mega Shark is a fun and addictive game that can quickly catch the attention of those players who like to test their reflexes and break records on the scoreboard. 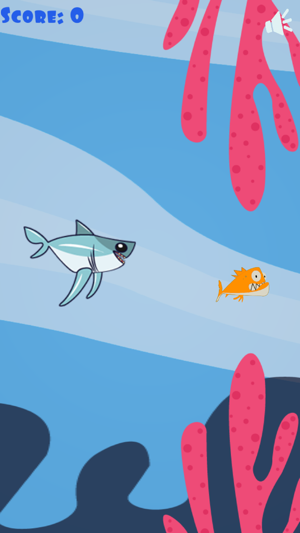 Take a deep breath and get ready to dive into the underwater world with Angry Mega Shark!